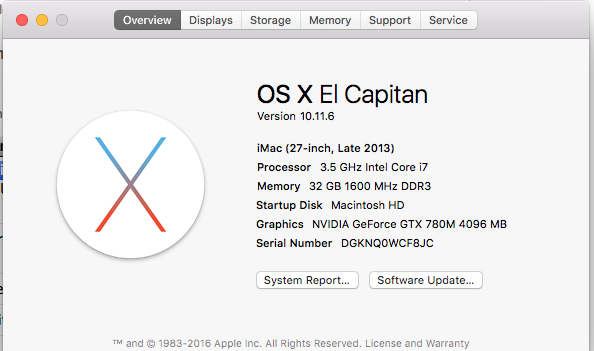 I have installed VW on 2 Macs so far and had one massive problem. Attached is a screenshot of what the Resource Browser looks like AFTER I uninstalled and reinstalled because it did this the first time I installed it. I use my own templates and VW 2017 does not seem to like them, they open in all other versions almost instantly but they are REALLY slow in 2017 after it has migrated them and, on this computer at least, seem to have permanently corrupted the Resource Browser. The Vision error has gone and everything seems pretty normal. 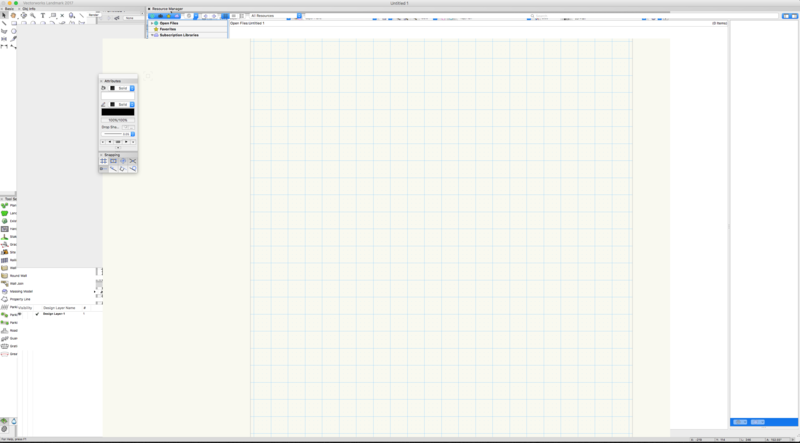 Still achingly slow on the templates, just the ones that I have created but once they are loaded it seems to work ok. I have a lot of textures pre loaded in the templates which I probably do not need any more with the new Resource Browser..hmmm...new templates I think I need, as Yoda might say..
High resolution previews have been added for all resources for VW2017. Your templates files have a lot of textures. They are slow because the high resolution previews for the textures are being regenerated for 2017. The Batch Conversion command converts your files but unfortunately it cannot regenerate resource previews. That's why even though you converted your files to the new format, the high-res previews still need to generated when the file is actually opened. This is a one time operation that should only occur the first time you open the file in 2017. Of course, you would need to save the file to keep the previews. The reason you see the slowdown every time you open the template is because your templates are never re-saved. You should open your templates and re-save them. However, my FIRST guess would be to change the setting under Tools > Options > Vectorworks Preferences > Display > Navigation Graphics to Best Compatibility. all possible Columns and rows until you feel satisfied with their amount. I have solved the Resource Browser problem, it actually turned out that it had made a translucent copy of all the pallets that had to be deleted...! I have changed my document preferences as you suggest. The major problem now is that the templates are still like treacle, no idea why. And finally, I cannot work out how to use the hedge mode in the Plant tool. The help file talks about being in "Apply" mode which does not appear to exist. I'm sure it's crushingly simple but right now I can't suss it. Happened to me too, looks like this is already on the list to be fixed in SP1, but I'll confirm. I hadn't noticed it in any of the betas. It means that the catalog that drives the browsing experience in the resource manager is out of date and must be updated. Click 'Update' in this dialog. You wouldn't have to update again until the content libraries change. Hugues, if what you say is true my content libraries must change every time I close down. Still having major problems with the speed that the templates open. Afterwards, try launching Vectorworks 2017, and update the libraries, then restart the application and tell me if it prompts you to update them yet again, please.